The University Research Center (URC) conducts applied unbiased research on a variety of state and local issues including revenue estimation, economic impact analysis, socio-economic policy analysis, tax analysis, and economic forecasting for the State of Mississippi. Clients include both public and private entities. URC routinely works closely with both the Legislative and Executive branches of state government. State Economist Dr. Darrin Webb is the current Director of the University Research Center. 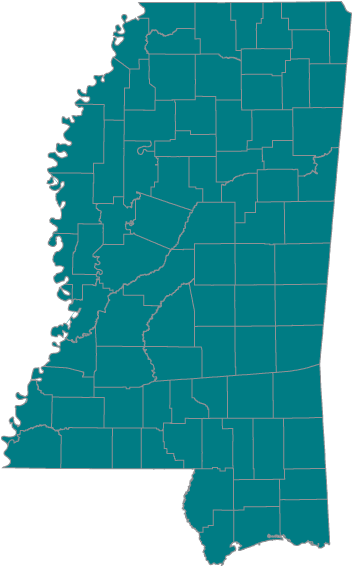 URC is a division of the Mississippi Institutions of Higher Learning.